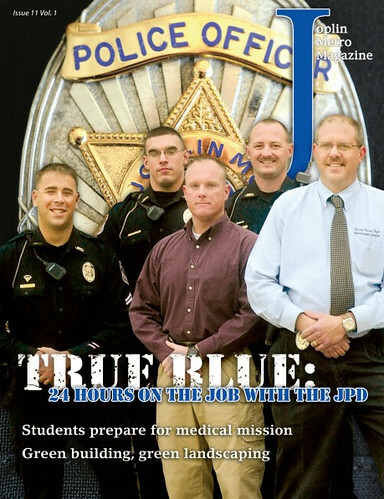 Cover of the Joplin Metro Magazine, published by the Joplin Globe. Click on the image to go to the magazine's facebook page. 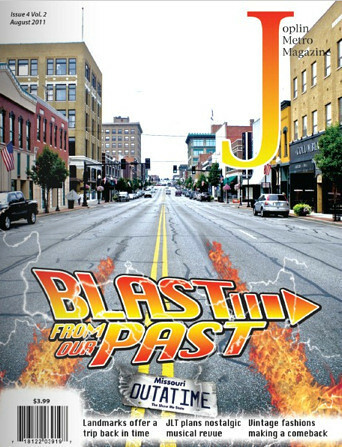 In its first issue, Joplin Metro set a fascinating beginning with coverage of the history behind Boomtown Days and then featured an article about the Post Memorial Reference Library with extensive quotes from its director, Leslie Simpson (Joplin’s expert on the city’s architecture and history). The issue concluded its historic coverage with a piece on the presently dilapidated Union Depot (the restoration of which has been an ongoing topic for us here at HJ). Following issues, such as issue 3, had a cover article on the Bonnie and Clyde Joplin Hide Out, owned and operated by Phillip McClendon. It was then followed by perhaps its most comprehensive coverage yet of Joplin’s history, with several pages dedicated to a number of the city landmarks, both remaining and vanished. This included brief histories about the House of Lords, both Freeman’s and St. John’s hospitals, and the Crystal Cave. Other topics were the Joplin Little Theater and the Civil War violence that occurred on nearby Rader Farm. Concluding the history coverage was an article on a Webb City man and the World War One memorabilia collection that arose from his personal interest in his grandfather. 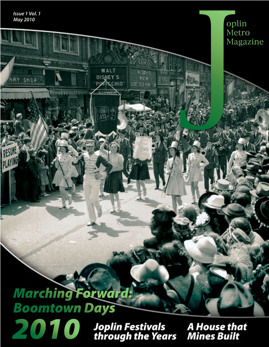 The strengths of the magazine’s coverage of Joplin’s history are the humanistic approach to the topics, bringing them forward in an easily accessible format and the photographs used to illustrate the topics. The weakness, if it can be applied in this case, is that the coverage is not meant to be academic in nature and can be just too brief to satisfy one’s appetite for the topic. Also, not every issue is as plentiful in the coverage of historic topics. 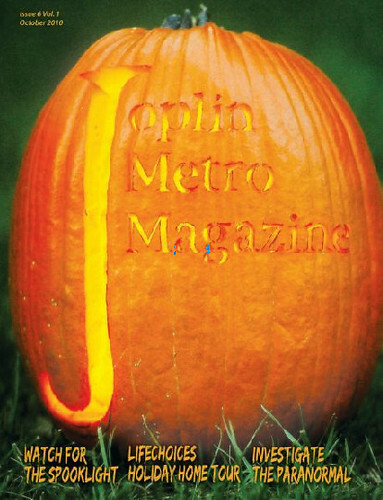 None the less, Joplin Metro excels as a magazine offering coverage of Joplin’s history. It exists as a great source to inspire further and deeper research into the fascinating aspects of the city, something that we definitely support. 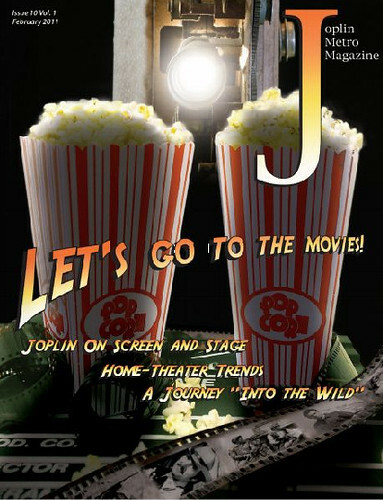 For those interested in the Joplin Metro Magazine, issues are shipped to those with subscriptions to the Globe, and can also be found in a variety of places around town.